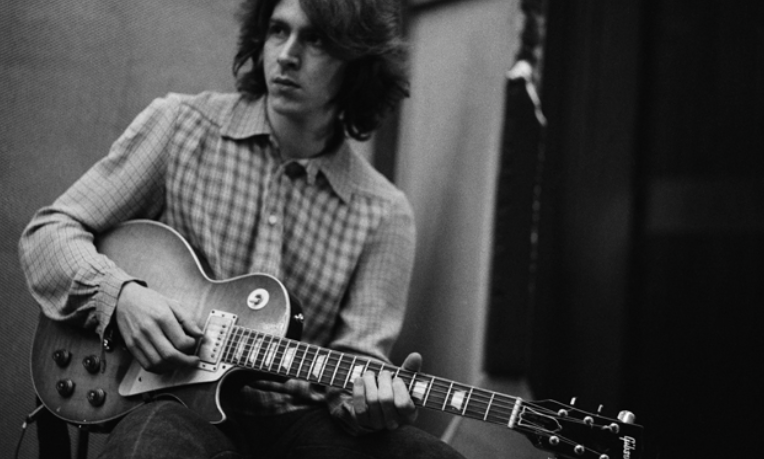 Happy birthday to ex-Stones lead guitarist Mick Taylor who turns 67 today. An alumnus of John Mayall’s Bluesbreakers, in 1969 Taylor joined the Rolling Stones as the replacement for Stones founding member, Brian Jones. Making his stage debut at their historic Hyde Park concert on July 5, 1969, which sadly became a memorial concert for Brian Jones., who had died only 2 days before. Many consider Taylor’s time with The Stones to be their golden era, recording some of their most critically acclaimed and beloved albums during his five year run, including: Let It Bleed, Sticky Fingers, Exile on Main St., Goat’s Head Soup and It’s Only Rock n’ Roll before deciding to leave the group in 1974. In recent years however, he has begun making guest appearances with band and even became a full time touring guest their 50th anniversary tour.